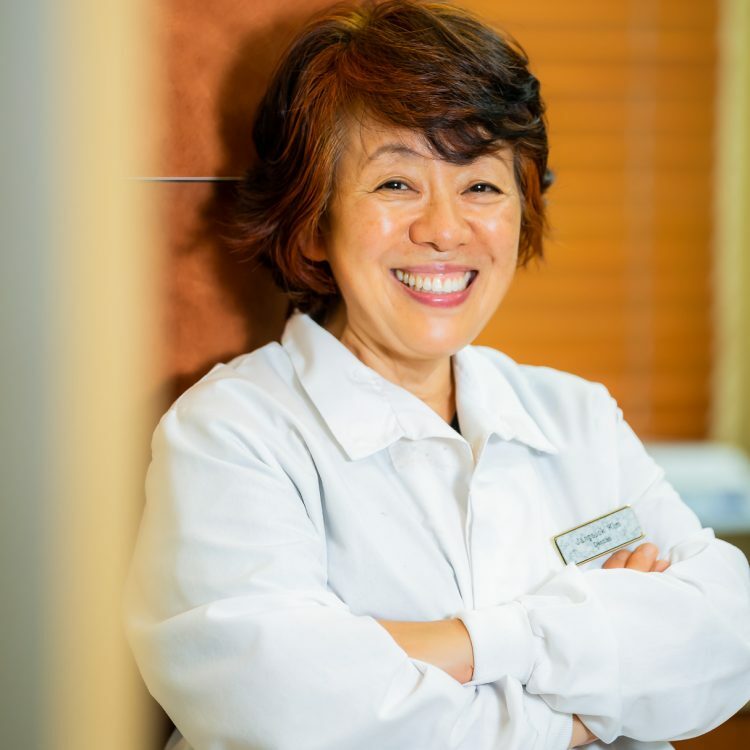 Dr. Kim will develop a restoration plan for your teeth based on a digital CT scan and a professional dental examination. After you are completely satisfied with the suggested solutions we will begin the treatment. 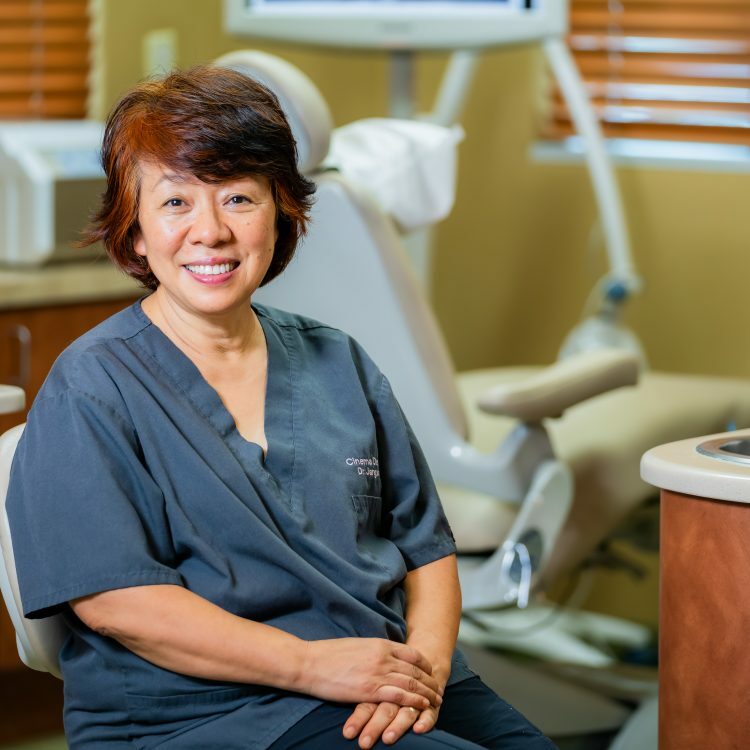 Let us give you the smile of your dreams!